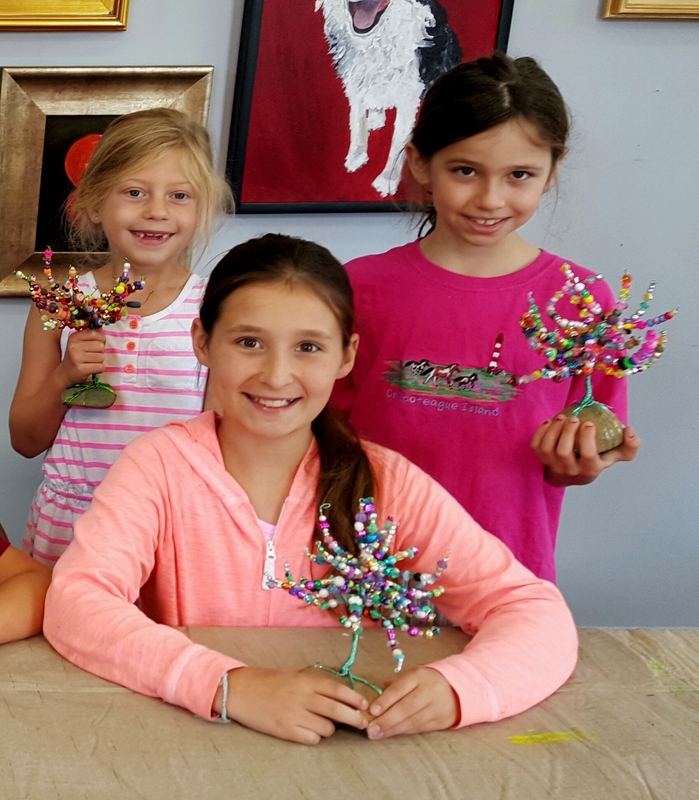 A Tree of Life | "A Place for Learning"
In our Arts and Crafts Camp yesterday we worked with wire and beads and made a “Tree of Life”. 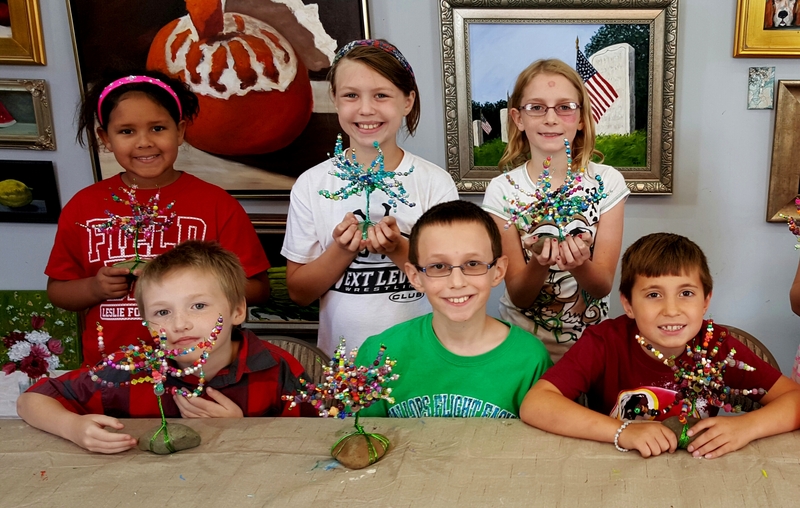 The kids did a great job beading their trees. Fantastic!